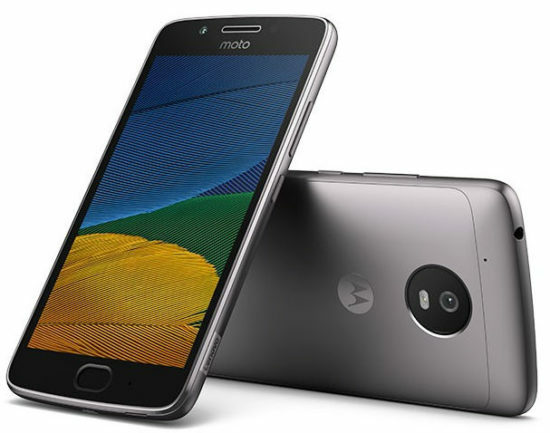 Last month this year, Motorola powered by Lenovo introduced Moto G5 and Moto G5 Plus at MWC 2017 in Barcelona. And now the company has finally launched Moto G5 Plus in India as promised. Moto G5 Plus comes with a 5.2-inch Full HD display with Corning Gorilla glass 3 protection. Inside it, 2GHz Octa-Core Snapdragon 625 processor is placed with Adreno 506 GPU. As the memory option, this device comes in two variants 3GB RAM with 16GB internal memory and 4GB RAM with 32GB internal memory. The device is running on Android 7.0 Nougat OS out of the box. A 12MP camera is placed at the back with f/1.7 aperture, 4K video recording, dual-tone LED flash, Dual-Pixel Autofocus, Sony IMX362 sensor. The front-facing camera is 5MP with OmniVision OV5695 sensor, f/2.2 aperture. Moto G5 Plus has Water repellent nano-coating technology and a Fingerprint sensor at the front. A 3000mAh battery is placed inside it with Turbocharging. 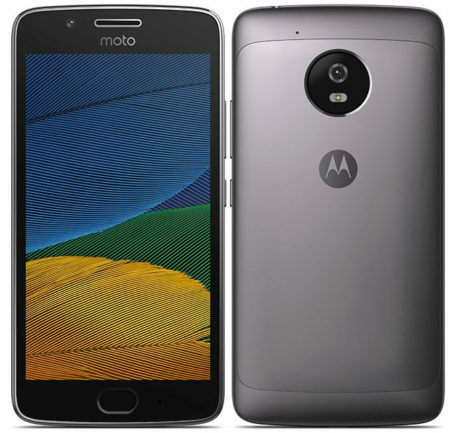 Moto G5 Plus comes with a price tag of Rs. 14,999 for 3GB+16GB variant and Rs. 16,999 for 4GB+32GB variant in India. This smartphone comes in Lunar Gray and Fine Gold color variants and available exclusively in Flipkart.